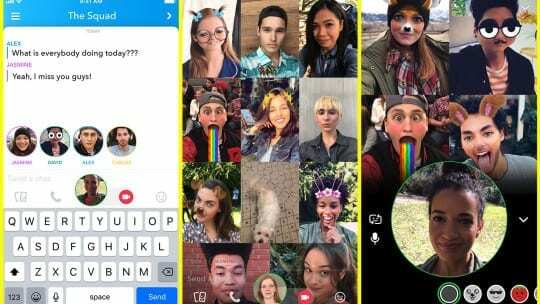 Snapchat has released two new features, one that allows users to video chat with up to 16 friends and another that provides the option to tag users in Stories. The former mirrors video chat options on other platforms like Facebook Messenger, WhatsApp and Google Hangouts, while the latter is similar to Instagram's "@" mention feature. The new group chat option is being heralded on the Snap Inc. blog as a way for the platform to "feel less like texting and more like hanging out." Group chat members are notified to join the video chat when one member taps the video icon, but also have the option to join by text or voice. 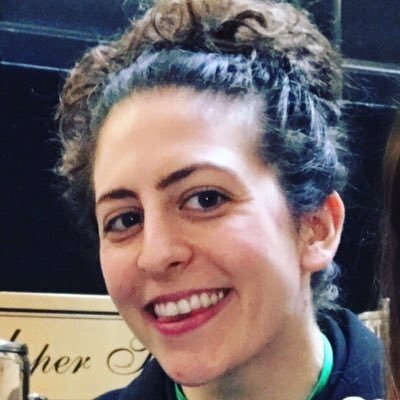 For professional communicators, the group video chat feature could be a quick way to touch base with teammates while onsite at a live event, or a fun avenue through which to connect brand advocates, volunteers or influencers creating Snapchat content on behalf of a brand. The second feature of interest to brand communicators is the ability to tag other Snapchat accounts in Stories. The feature, similar to a longstanding Instagram Stories capability, could go a long way toward building audiences and connecting likeminded users. According to TechCrunch, tagging another user initiates a "swipe up for more" option that displays the tagged account’s handle and an Add button. The feature could let brands call out individual employees or followers in Stories, or promote influencers' content. Both features are set to roll out in the next week. As with many of Snapchat's past updates, Instagram is not far behind, as one recent article found a hidden group video chat feature buried in the platform's codebase. And so it seems the great social media space race is far from over.